No film this year has left me as emotionally shaken as 12 Years a Slave. Based on the 1853 autobiography of the same name by Solomon Northrup, Steve McQueen’s latest effort unflinchingly shows the horrific atrocities of slavery in the southern United States. 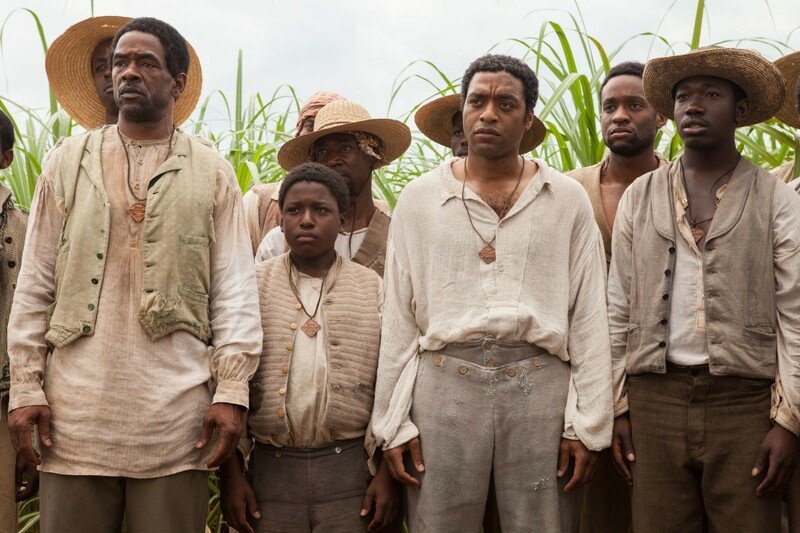 In 1841, Northrup (Chiwetel Ejiofor, in what is sure to be an Oscar-nominated performance) is a free black man living with his wife and two children in Saratoga Springs, New York. An accomplished violinist, he is offered the chance to go on tour with a band in a traveling circus. However, this turns out to be a ruse, as Solomon is drugged, kidnapped and sold into slavery during a night out in Washington DC. Forced to use a new name, “Platt”, Northrup is now treated as if he were a piece of property, being traded among multiple owners. His pleas describing how he is actually a free man fall on deaf ears. His first owner, William Ford (Benedict Cumberbatch), appears to have a slight bit of compassion, but make no mistake: he’s still a slaver. An incident on the plantation prompts Ford to send Northrup away to the only other owner who will take him: the brutally violent Edwin Epps (Michael Fassbender). From there, Solomon’s plight only gets worse. Epps essentially serves as the film’s main villain, a drunken, religious nutjob with a tough wife (Sarah Paulson) and an obsession with one of his female slaves, Patsey (Lupita Nyong’o). If any of his slaves fail to meet his daily quota in terms of cotton picked, they are taken out back and whipped over and over again. Both Northrup and Patsey feel the rage of Epps, and these moments make up some of the film’s most disturbing scenes. By all means, 12 Years a Slave is a difficult watch. McQueen is relentless in exposing us to the heinous reality of slavery, particularly through his signature long takes. One of the most uncomfortable examples of this involves an unhinged Paul Dano (playing a plantation overseer) beating Northrup repeatedly before proceeding to hang him from a tree. Although Dano’s character is forced to stop, nonetheless Northrup is still left hanging, with just the tips of his toes able to support him on the ground. It’s a disgusting sequence, and McQueen makes sure to show us damn near every minute of it. By the end of the film, I was a wreck. I was so angry at what was happening on screen, and it made me sit down and start to reflect on my country. Although legal slavery in the U.S. and the subsequent Civil War happened 150+ years ago, that’s really not all that long ago. It’s mind-boggling to think that this happened at all, let alone in the not-so-distant past. I felt like I was put through the wringer, and chances are most will feel this same way. Everyone involved with this film is in top form here. Ejiofor is sure to get endless acclaim during awards season, and any accolades are well-deserved. I can’t think of a better leading man for this role. Fassbender is terrifying and unpredictable as a sadistic slave owner, further cementing his status as one of the best in the business right now. The supporting cast, which consists of such big names as Brad Pitt and Paul Giamatti, all turn in noteworthy performances, but special mention must be made of two of the most prominent women in the film: Sarah Paulson and Lupita Nyong’o. Paulson is the perfect counterpart as Fassbender’s wife, driven by her intense jealousy, and frightening in her own way. Nyong’o, in her first feature film, is given some of the worst treatment, but she is more than up to the task. She is certainly someone to keep an eye out for in the near future. 12 Years a Slave is one of the most important films I have seen in some time. Not only is it the best 2013 film I have seen this year, it is the best film I have seen all year, period. 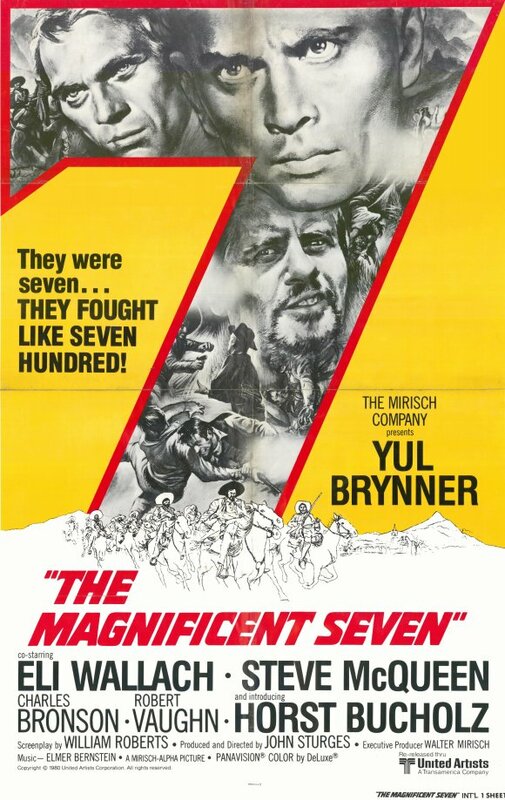 It’s often a difficult watch, but it absolutely must be seen.